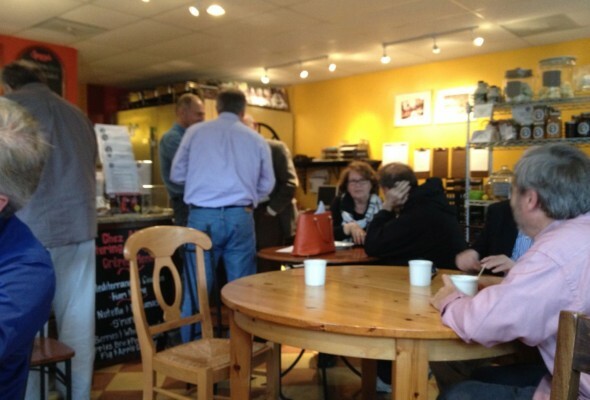 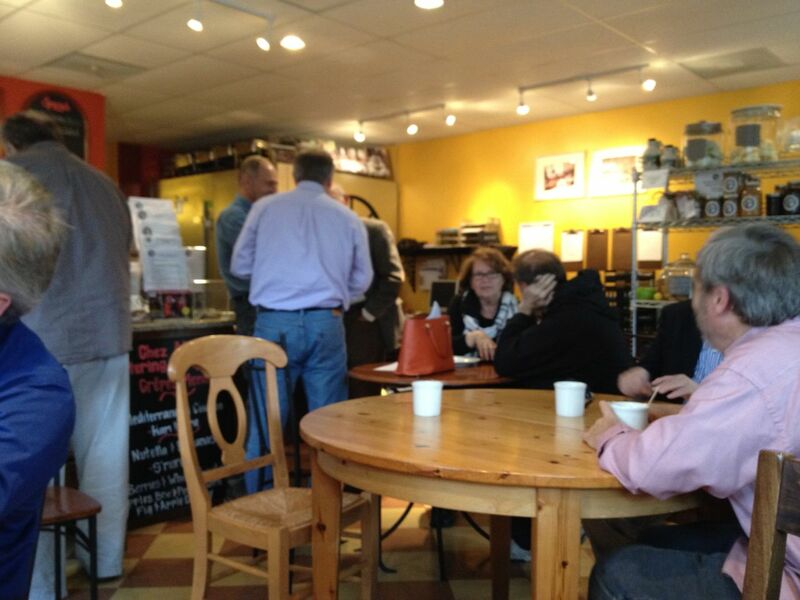 The Hopewell Valley Democratic Club has hosted several “coffee and conversation” meetup events this fall at Sourtland Coffee in Pennington. 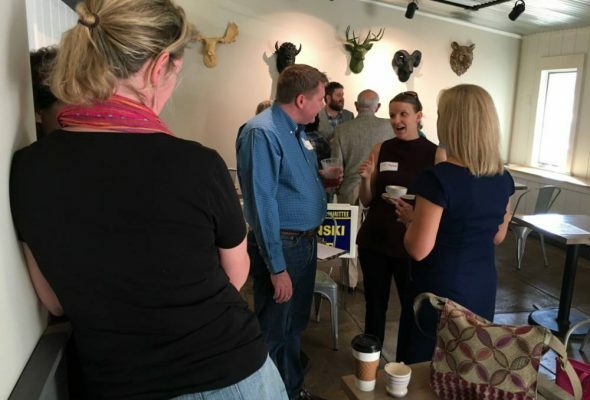 Please join us for our next event on November 3! 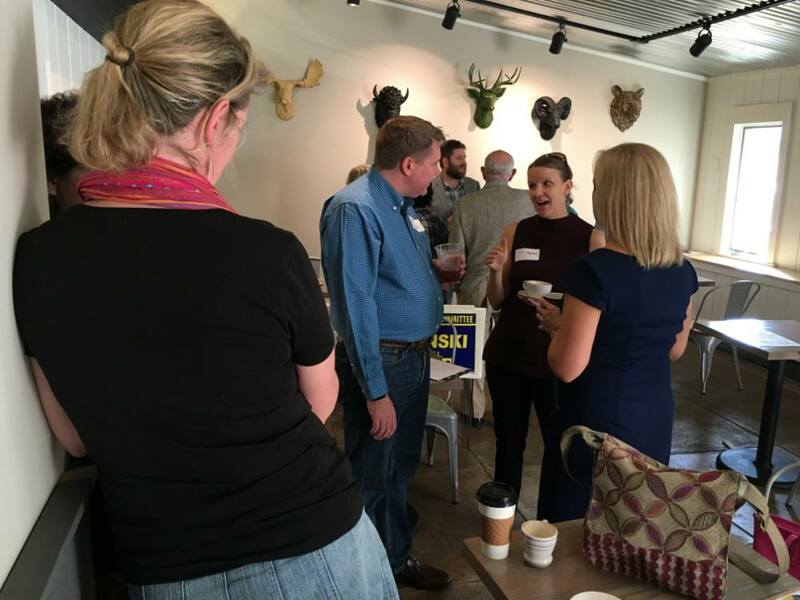 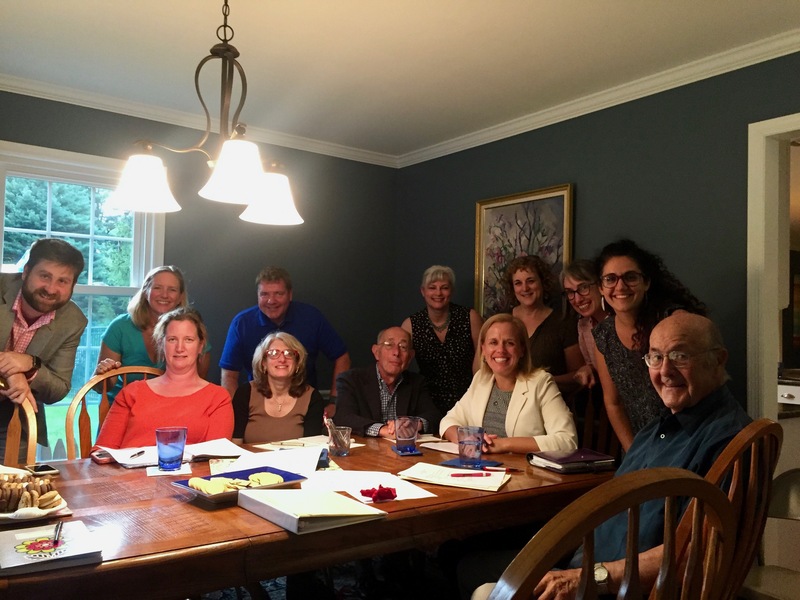 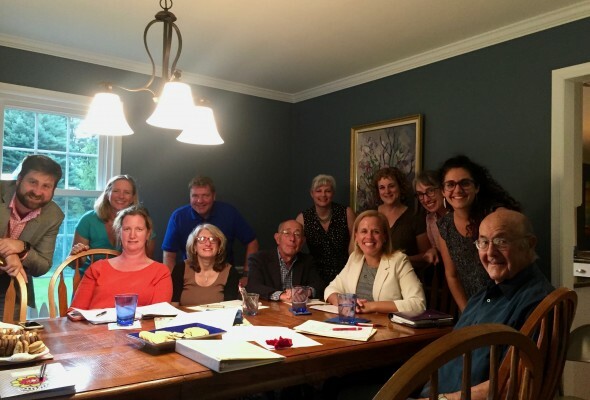 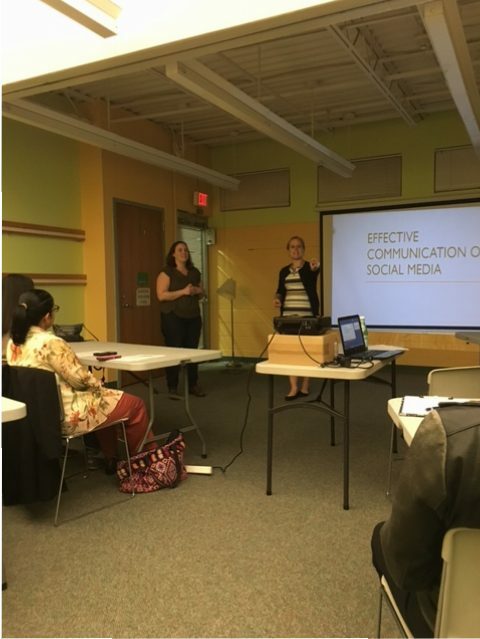 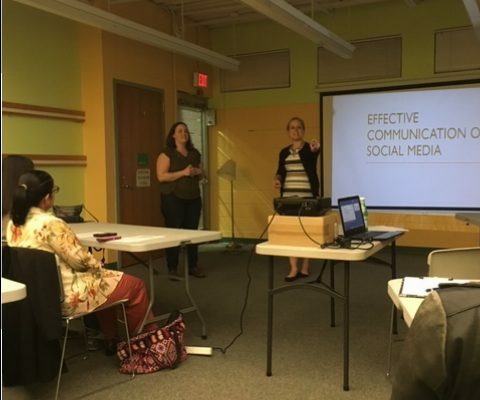 Connect with other fellow Democrats, our elected officials and other community members in a comfortable setting. 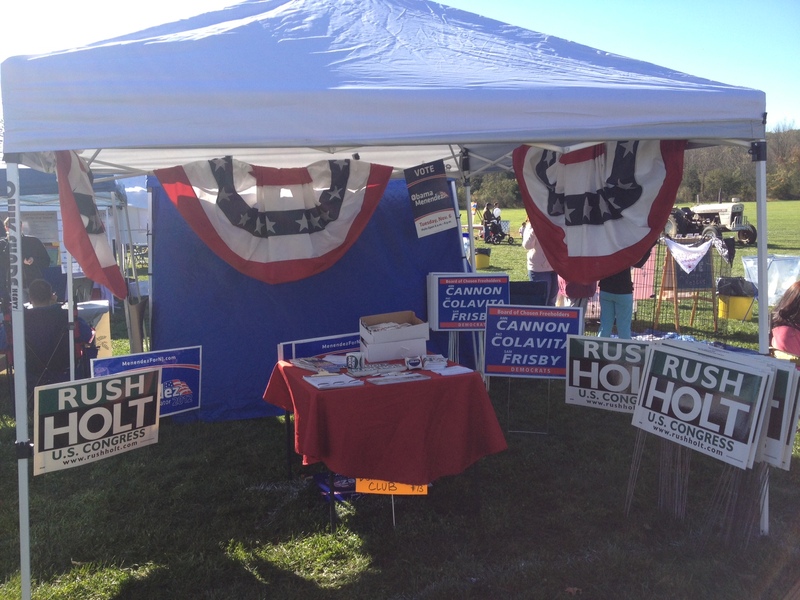 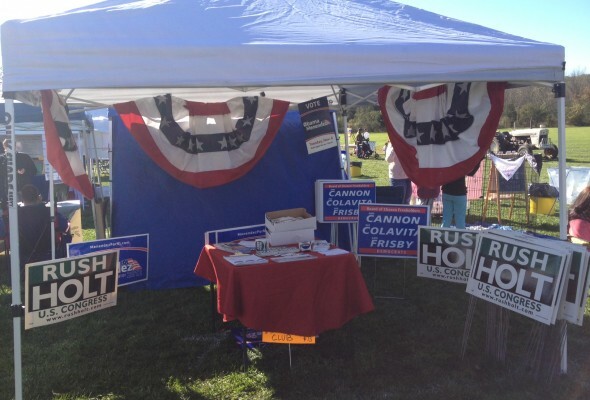 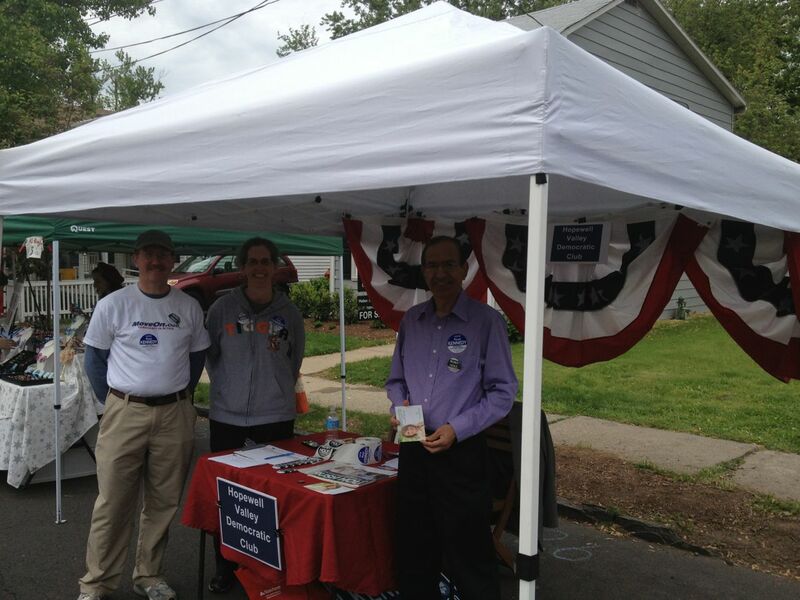 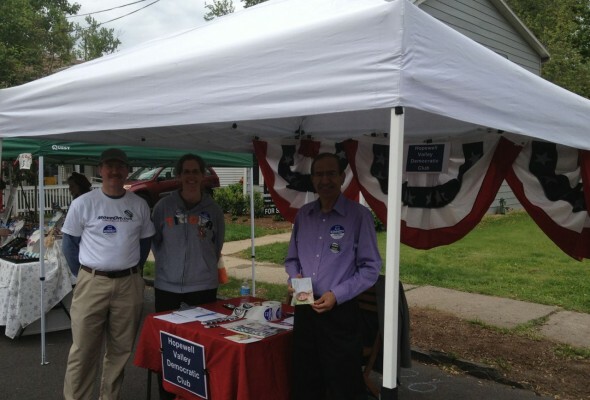 Thanks to everyone who volunteered at the HV Democratic Club booth at Pennington Day for 2013!